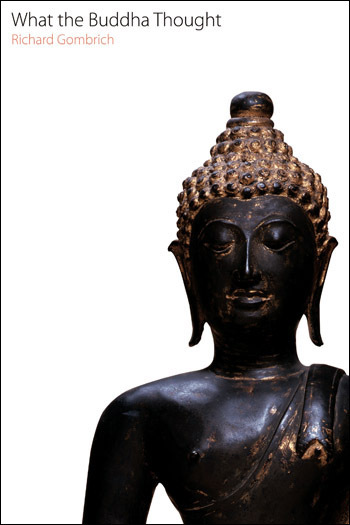 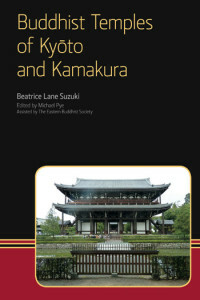 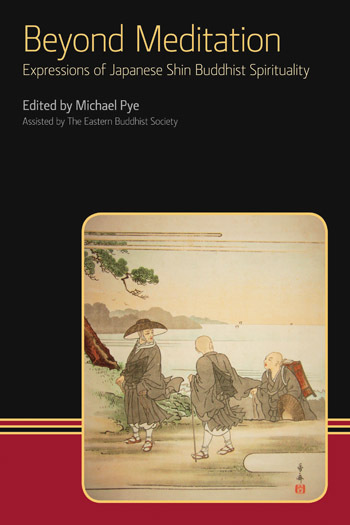 We publish the journal Buddhist Studies Review on behalf of the UK Association for Buddhist Studies. 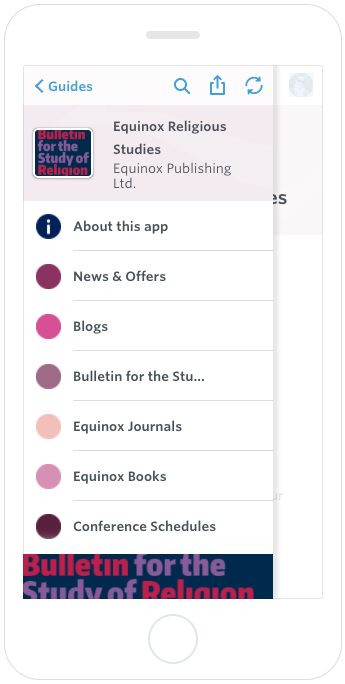 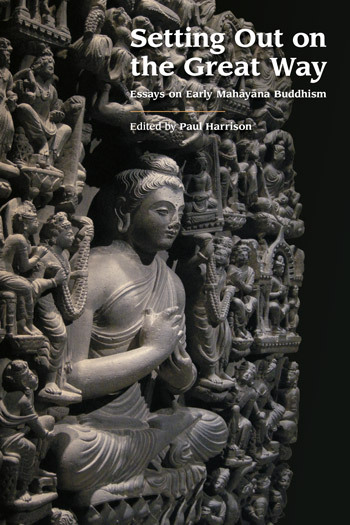 Many of our other journals in religious studies also publish articles dealing with Buddhism — try the search function on this page to discover related content across all our books and journals. 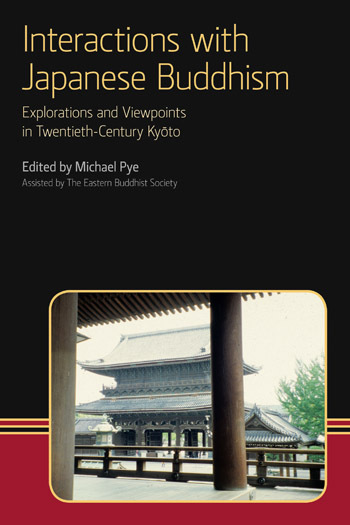 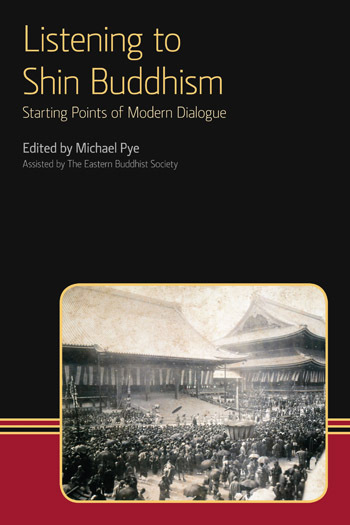 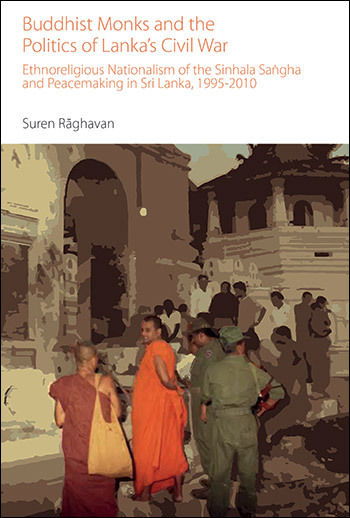 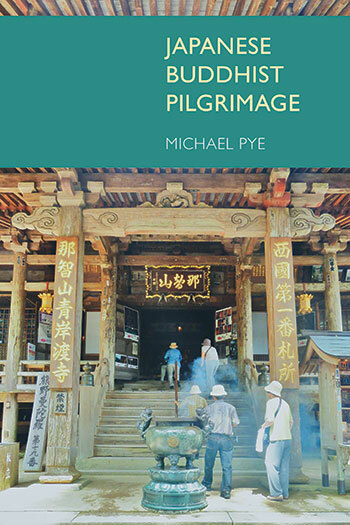 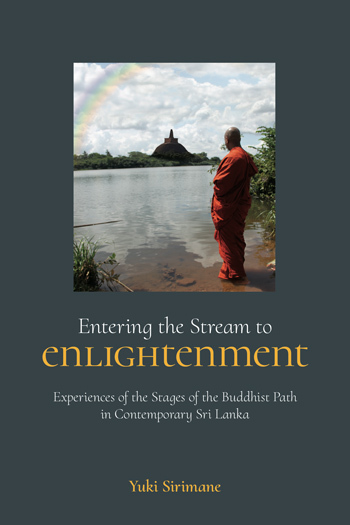 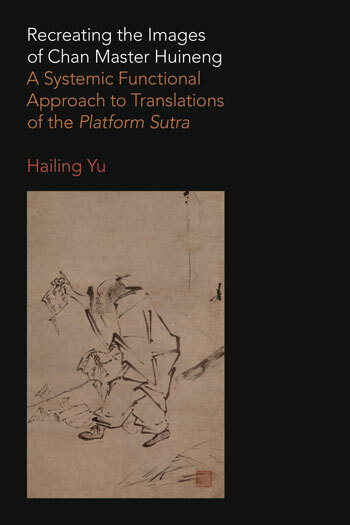 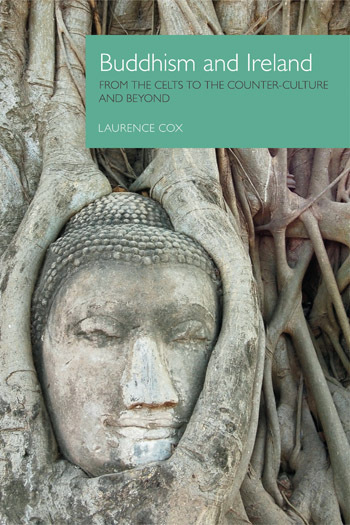 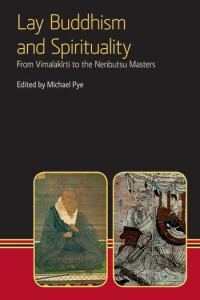 Much, but not all, of our book publishing in Buddhist Studies is conducted through our two book series, Eastern Buddhist Voices and The Oxford Centre for Buddhist Studies Monographs. 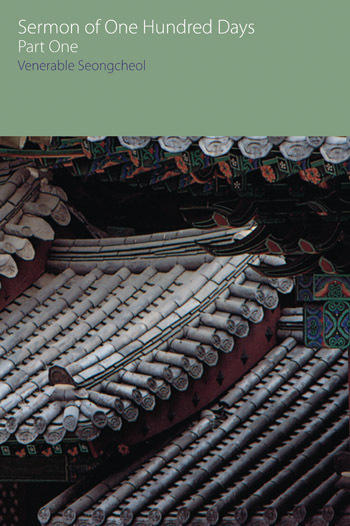 If you have a project appropriate for either of these series, please contact the series editor in the first instance. 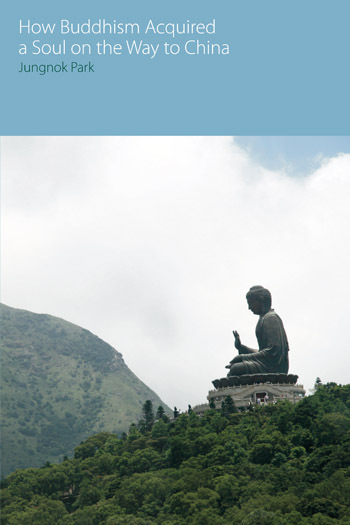 Get our new Religious Studies App!